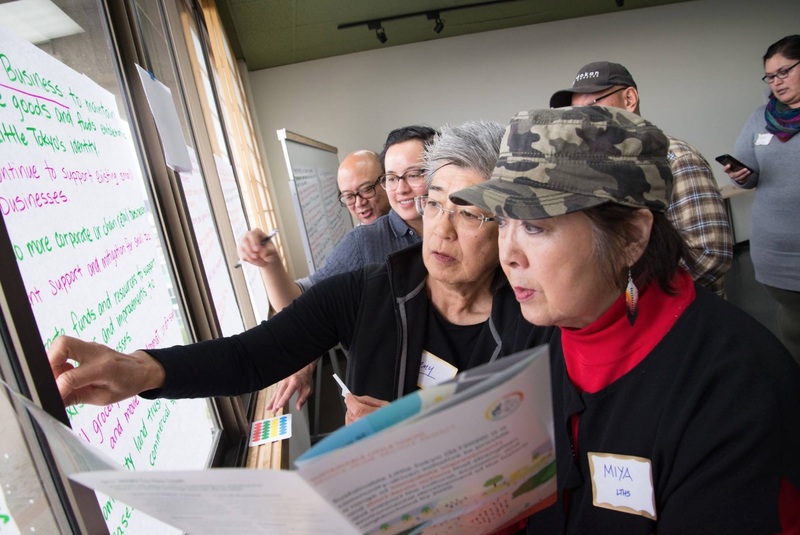 The Little Tokyo Community Council and Sustainable Little Tokyo present the Spring 2019 Little Tokyo Community Forum on Wednesday, April 10, from 6:30 to 8:30 p.m. at the Japanese American Cultural & Community Center, 244 S. San Pedro St. in Little Tokyo. The quarterly forums are opportunities to learn what’s going on in Little Tokyo; voice your ideas and concerns in a safe, constructive community space; and hear about the work being done to sustain and protect this historic community. The focus will be on the Metro West Santa Ana Branch (WSAB). Little Tokyo needs to determine a position on the best option for the proposed WSAB rail line. Join the first of a series of community discussions and workshops. For more information on the sponsoring organizations, visit http://sustainablelittletokyo.com and http://littletokyola.org.